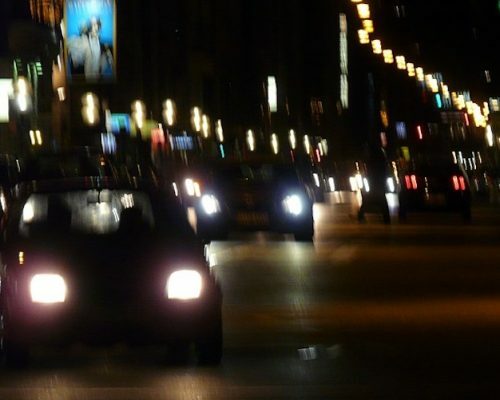 Driving laws and the driving test itself are always undergoing changes—adapting to increase safety on the roads for the public and all road users. We’ve seen this most recently with the 2018 MOT test changes and the 2017 driving test changes. A notable addition to these changes is the impending introduction of a new law that allows learner drivers on motorways. 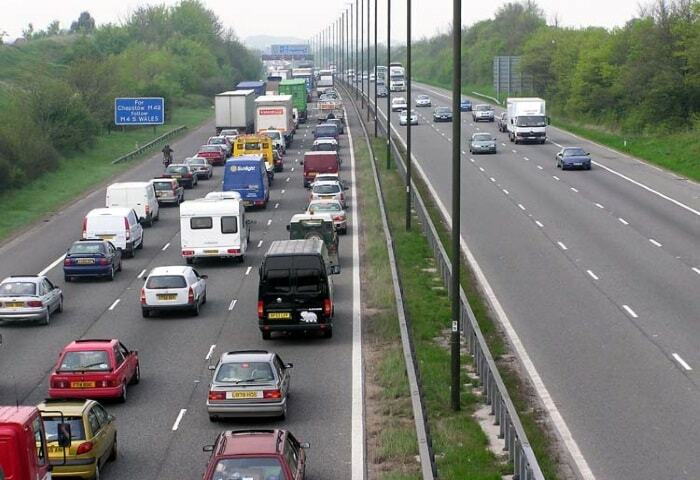 From June 4th, ADIs will be allowed to offer motorway lessons for learner drivers. Find out exactly what the new learner driver motorway rules are and why this new change is being implemented in our guide below. 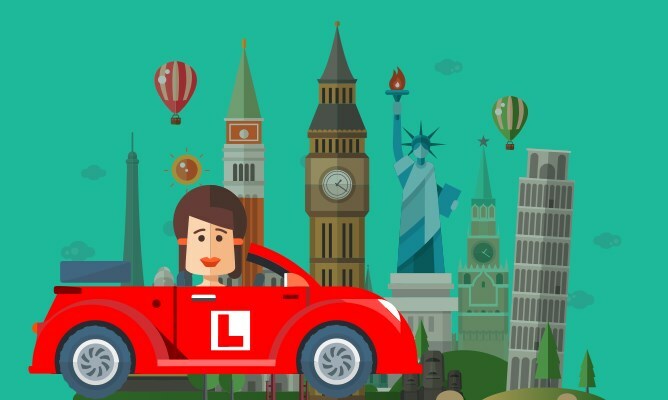 From Monday 4 June, however, learners will finally be allowed to take driving lessons on motorways in England, Scotland and Wales. This will give them the confidence and guidance they need when tackling the issues above. Additionally, it will be handy in getting rid of any fears learners have of driving on motorways. What are the rules for learners on motorways? While your parents—or friends—might be great at teaching you how to drive, the DVSA can’t account for them. An ADI, on the other hand, has to take frequent exams to ensure they’re competent enough to teach learners and keep them safe. They also have to stay up to speed with recent changes to driving laws. Additionally, their dual controlled car means that they can intervene if the learner needs them to do so. So, when do you get to go on the motorway? It’s entirely up to your instructor. It’s their responsibility to decide whether you’re competent enough to safely and confidently tackle driving on motorways. 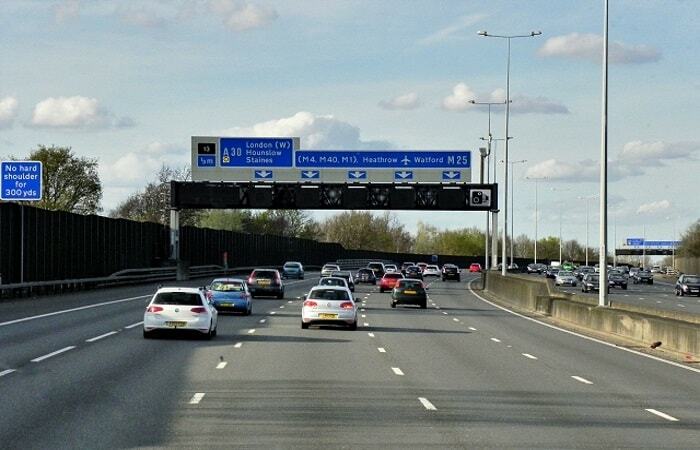 Driving on the motorway will not be compulsory—the instructor will ask you if you’re comfortable with doing so. Unsure? 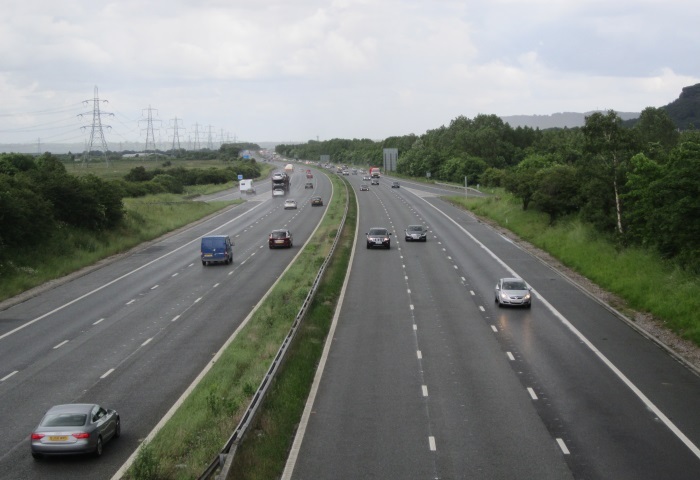 Check out our handy article on taking motorway lessons with your instructor. Please note that this change to driving on the motorway applies only to learner drivers of cars. If you’re a learner motorcyclist, you still won’t be allowed on the motorway until you’re a qualified driver. Furthermore, trainee driving instructors won’t be allowed to take learners on the motorway. Already a fully qualified driver? There are a few key things you can do to help learner drivers out on the motorway. Learners can often lack confidence with their driving—making mistakes along the way. For some, it might even be their first time driving on the motorway. With that in mind, you should try to remain patient when you encounter them on the roads. While they might not be skilled at adapting quickly to events on the road, while you should be—so keep an eye out! As you would with other drivers, you should also make sure you maintain a safe distance between yourself and the learner driver. You should increase this space in potentially hazardous conditions—such as rain, fog or icy roads—or if you feel you need to at any point. Why are these changes coming into effect? As we’ve already said, learner drivers only get to experience motorway driving after they’ve passed their test. If they haven’t chosen to complete a Pass Plus scheme—opting to try out motorways by themselves—then they’re definitely not equipped with the skills they need. Motorways are often an object of fear for newly qualified drivers, throwing at them a variety of stimuli that they don’t know how to tackle. The aim is for learner drivers to become fully comfortable with driving on the motorway with their instructor until they can do so unsupervised (once they’ve passed, of course!). This means that newly qualified drivers will have a better chance of building up a No Claims Bonus and reducing premiums with their young driver insurance policy. The DVSA certainly feels that this is the right move—and the vast majority of instructors agree. Find out our instructors’ opinions about learners on motorways. Will motorway driving be included on the test? 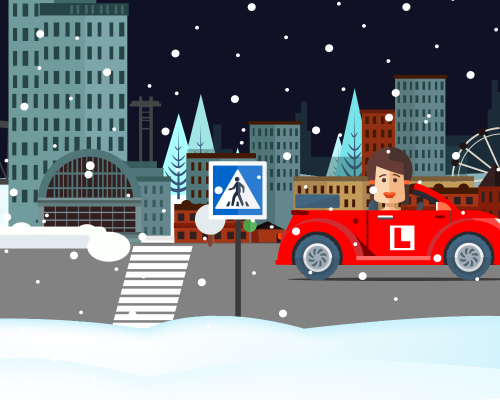 As you’re probably already aware, the driving test underwent many changes on December 4th 2017—introducing new manoeuvres, the sat nav and much more. These changes, however, did not include the addition of motorway driving. While learners will be allowed to drive on motorways from June 4th, they will not be required to do so on their driving test. This change is being introduced purely to ensure that all learner drivers are equipped with the skills they need to drive safely and confidently on motorways. 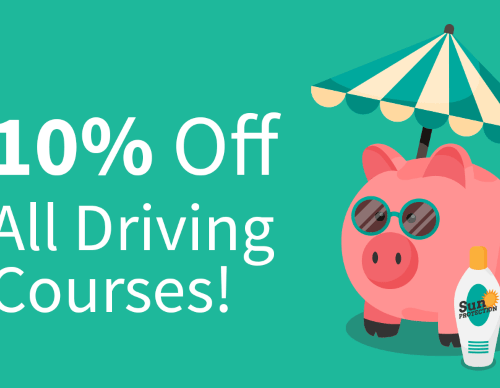 Thinking about starting driving lessons and getting your motorway practice in early? Check out our top 5 pass photos from May for inspiration to kick off your driving journey asap! Looking to stay updated on everything in the world of driving? 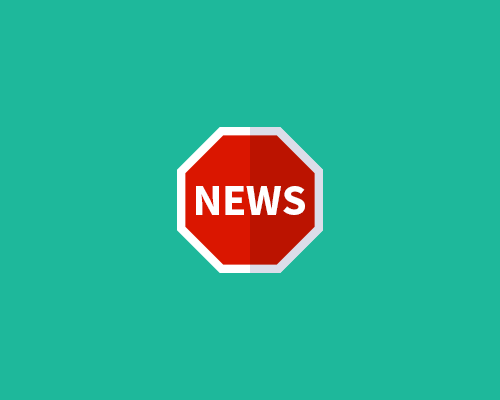 Keep a close eye on the PassMeFast blog for news, driving tips and much more! 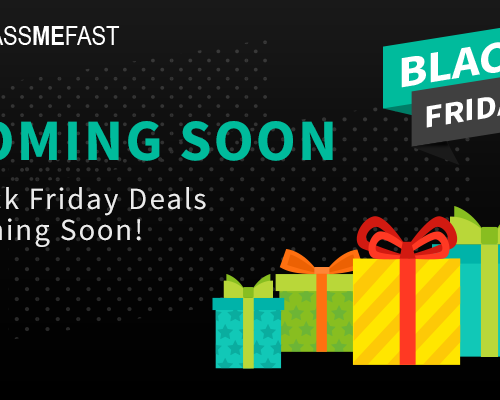 New Year, New Licence: PassMeFast’s January Sale Is On!